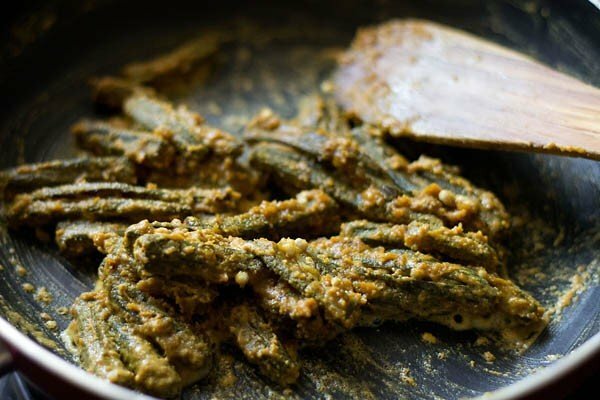 besan ki bhindi recipe - a spiced dry okra curry made with roasted gram flour from the rajasthani cuisine. 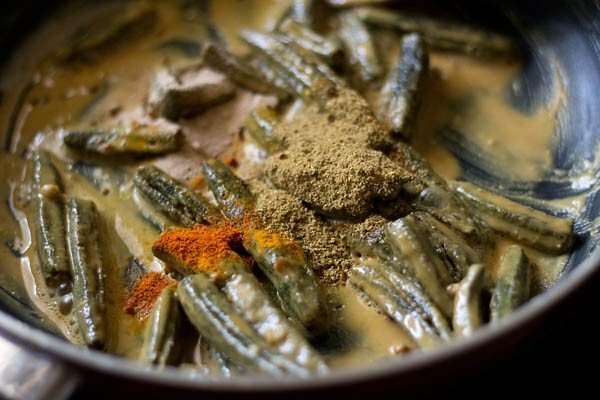 besan bhindi recipe with step by step photos – a dry, aromatic, tangy and spiced okra curry from the rajasthani cuisine. 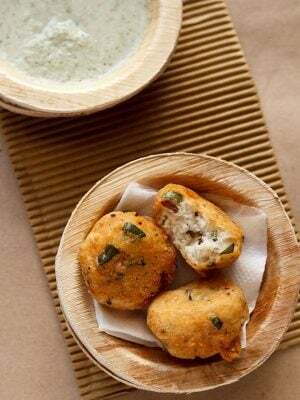 being a rajasthani recipe, along with the spices besan or gram flour is also used. 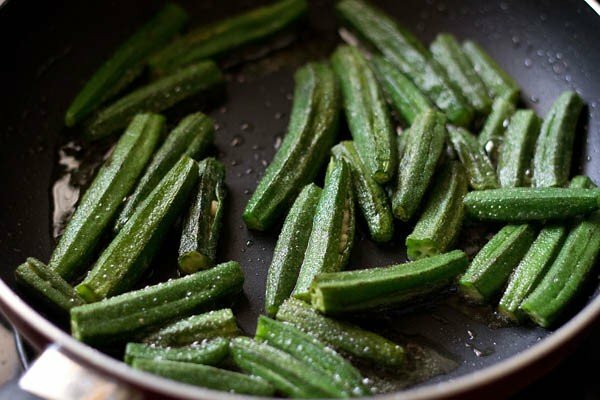 the original recipe calls for frying the okra. to cut down on the fat, i have sauted the okra. 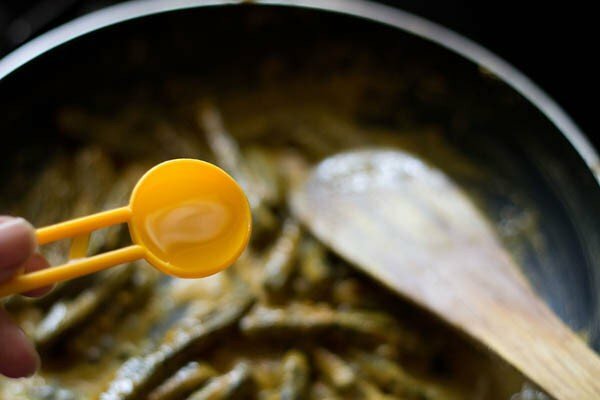 the frying or sauting okra before you prepare the curry reduces the sliminess in the okra. gram flour is roasted and later spices are added in the dish. there is also no other veggie like onions, tomatoes etc added. 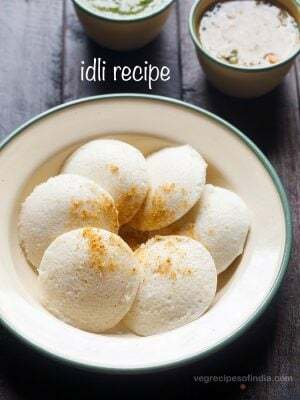 so there is less chopping work and the recipe is very easy. this is also a no onion no garlic recipe. 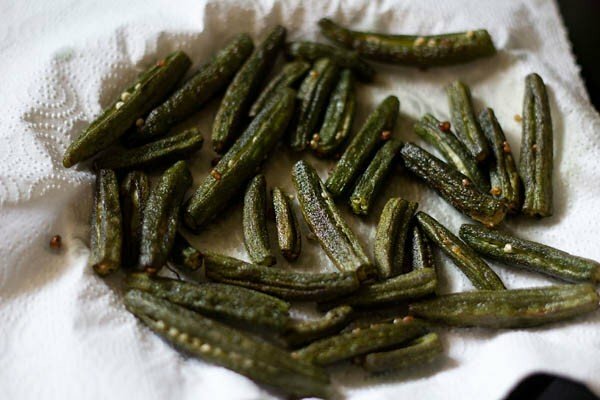 the end result is a crisp, spiced and masala coated bhindi which goes very well with chapatis or phulkas. 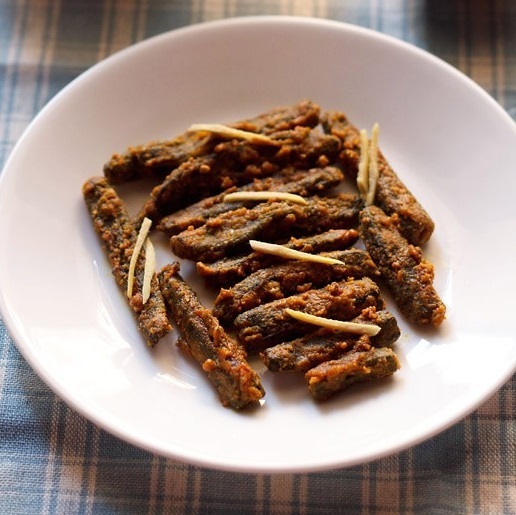 this rajasthani besan bhindi can also be served as a side dish along with dal-rice. 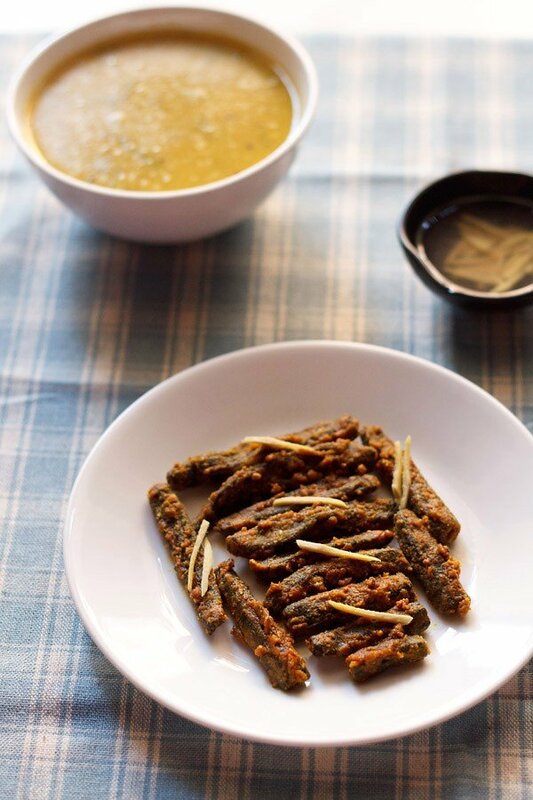 this besan bhindi recipe has been adapted from the jiggs kalra’s book “classic cooking of rajasthan”. 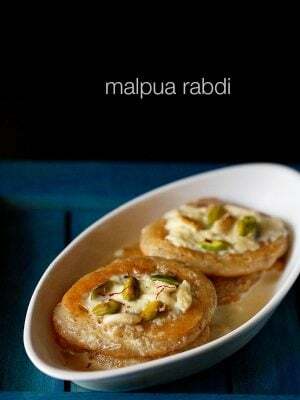 this cookbook is a must if you are fond of rajasthani cuisine. i have just tried a few recipes from this book and they all were winners. 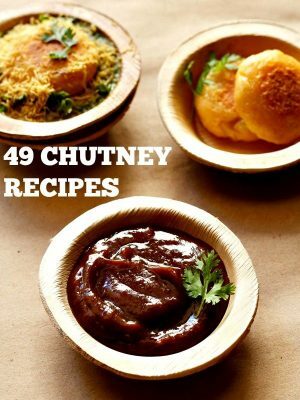 the book has both vegetarian and non vegetarian recipes. 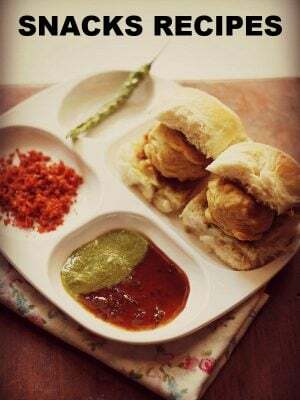 also included are some royal rajasthani recipes as well as a few famous ones. 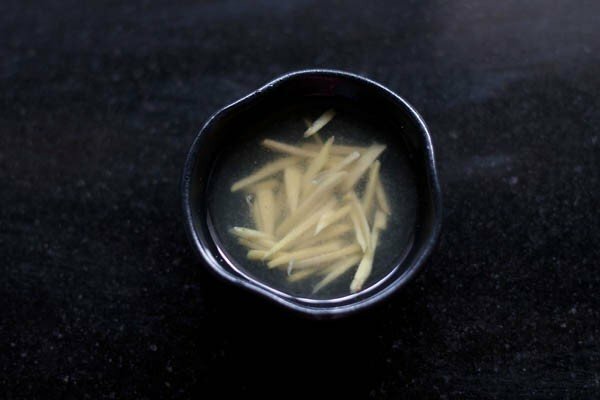 in a small bowl, mix together the ginger juliennes, lemon juice, sugar and water. keep this pickled ginger aside for a minimum of 40 mins to 1 hour or maximum of 3 hours. rinse and pat dry the okra (bhindi). slice off the crown and the tip of the bhindi. then make two or three slits on each bhindi, without breaking them. heat 3 tbsp oil in a pan. add the bhindi. saute them till they are crisp and browned. in the same pan, add 1/2 tbsp ghee. 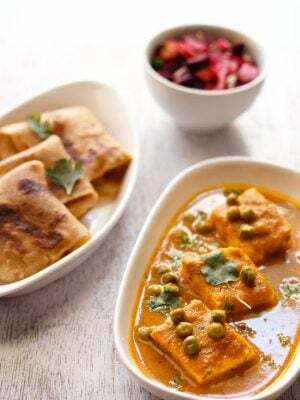 add the besan/gram flour and fry the besan till it changes color and becomes aromatic. 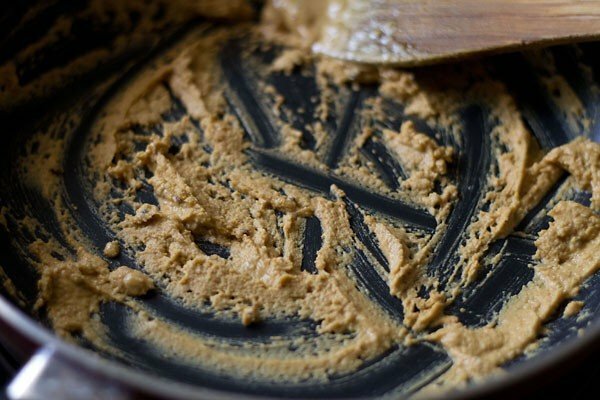 keep on stirring while frying the besan so that it does not get burnt. you should see the fat releasing from the besan. add the bhindi to the besan. stir. then add all the spice powders (coriander, dry mango powder, red chilli powder and turmeric powder). stir well and sprinkle salt and 1/2 tbsp water. adding water is optional and you can also skip this step. stir and saute, until the roasted gram flour and spice mixture coats the bhindi well. lastly, add garam masala and give a stir. while serving besan wali bhindi, garnish bhindi with the julienned ginger from the sugar syrup along with coriander leaves. 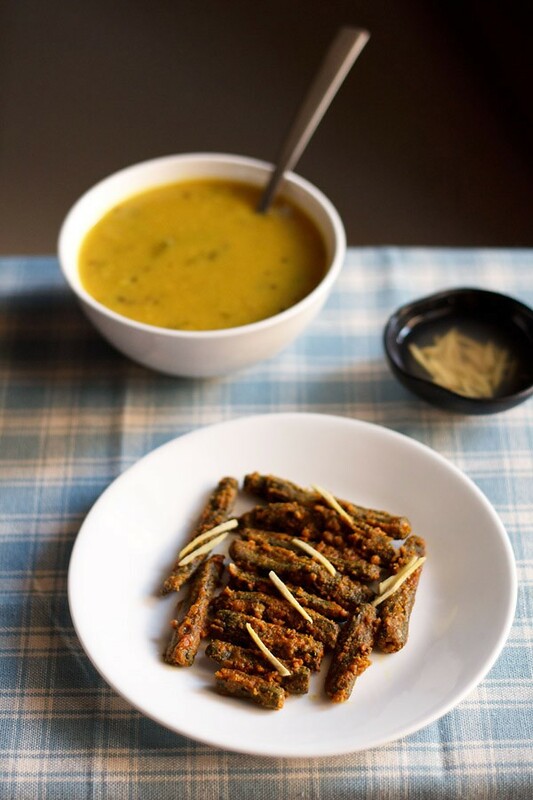 serve besan ki bhindi recipe hot with roti or chappati or as a side dish with dal rice or curry rice. 1. mix ginger juliennes, lemon juice, sugar and water in a small bowl and keep aside for at least 3 hours maximum or 40 mins to 1 hour minimum. this solution of lemon juice and sugar makes the ginger pinkish in color. for some reason unknown to me, the ginger did not get a pink hue. 2. rinse and pat dry the bhindi/okra. 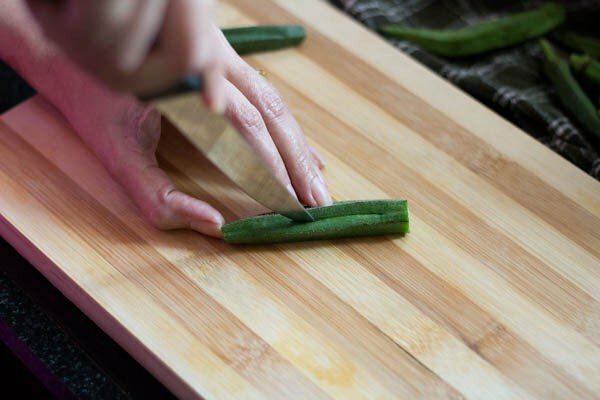 make two or three slits on each okra without cutting it completely. 3. heat oil in a frying pan and saute the okra till they are crisp and browned. you can also saute the okra in batches. 5. heat ghee in a pan and saute the besan/gram flour stirring often. the besan has to change color and become aromatic. this is an important step. if you don’t roast the besan well, there will be a raw taste in the final dish. you should be able to see the fat leaving the besan once its roasted well. 6. add the sauted okra. 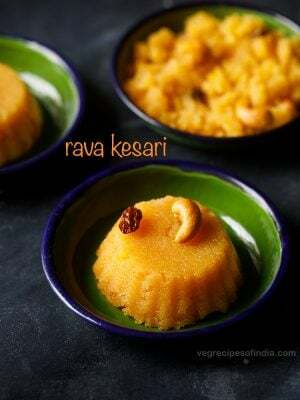 stir well and you will see the consistency of the besan changes. it becomes more smooth. 8. stir and then add little water along with salt. 9. stir and saute till the besan and the spice mixture has coated the bhindi well. 10. lastly sprinkle garam masala. give a final stir. 11. garnish besan wali bhindi with the ginger juliennes from the lemon syrup mixture and coriander leaves. 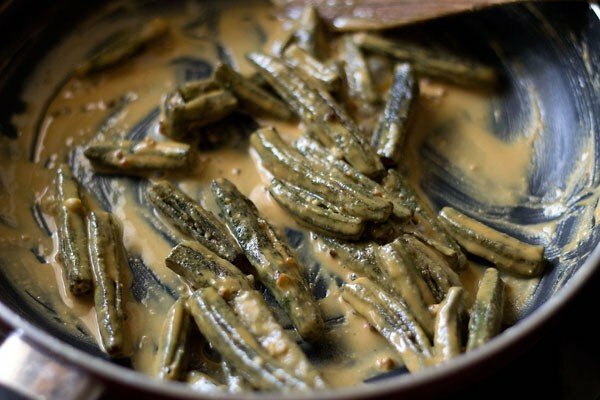 serve the rajasthani besan bhindi with chapatis or phulkas or as side dish with dal-chawal (dal & rice combo) or kadi-chawal (spiced yogurt sauce & rice combo). Tried this and it was delicious. Thank you so much. I trust all your recipes and thus I say to my mother confidently that whatever I cook with your recipe it will be successful. Welcome Nanditha. Thanks for your confidence on the recipes. All the recipes are tried and tested. Glad to read your positive feedback. Oops sorry I see that you had mentioned lemon juice. Did not see it earlier while giving my tip about lemon juice. My apologies. its fine mrs sathya. no issues. Dasanna I love your site. Love all your recipes. Have tried this bhindi recipe and is a big hit with my family. But I noticed that you have mentioned that the soaked ginger for some reason doesn’t turn pink. I add lemon juice to the ginger. It turns pink then. Just sharing my experience. thanks mrs sathya for the feedback. thats coz the ginger were not tender. if the ginger is tender, they turn pink. 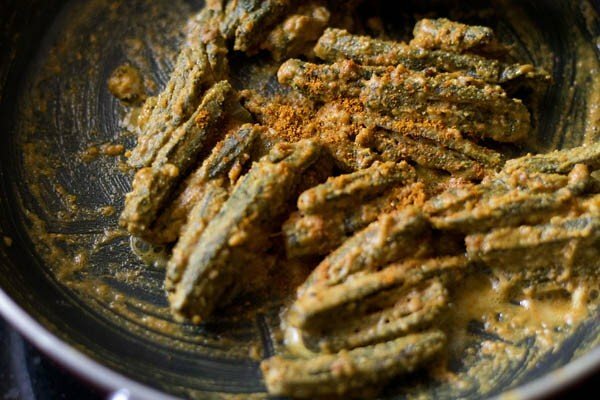 My mouth is watering just looking at this bhindi recipe! And, the ginger not turning pink maybe because it wasn’t fresh and young. I am TamBrahm and my grandma used to make this fresh ginger pickle wherein really fresh, young ginger was sliced, lemon juice and salt added to it and it was left for about 1/2-1 hour at least for the ginger to turn soft & pink and juicy. This was had with curd rice. Lasts 2-3 days when refrigerated. I wanted to know what is fresh yeast and from where we can get it. 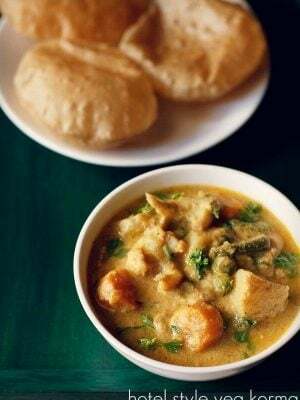 Pls tell me how to make bakary biscuit at home like jeera biscuit,atta biscuit,salted biscuit etc. thanks meenu. fresh yeast can be got from a nearby bakery. some bakeries do sell them. you can also buy from a super market, that is if they keep the fresh yeast. but still difficult to get in super stores. fresh yeast is a block of solid with yeast cells. they are also called as compressed yeast. just that they don’t keep for long. they have to be freezed and used quickly. you can buy dry active yeast or instant yeast instead. i buy from gourmetco.in . i have got a few request for jeera biscuits and whole wheat biscuits. so will be added them.